Hope then goes on to explain how an overcoat can be used as an additional form of defence. I doubt it would be wise to make the London Police aware of Hope’s full and detailed article on the use of the umbrella and how it could be lethal. The Police might then decide to arrest every bowler-hatted City gentleman carrying an umbrella for being in possession of an offensive weapon! 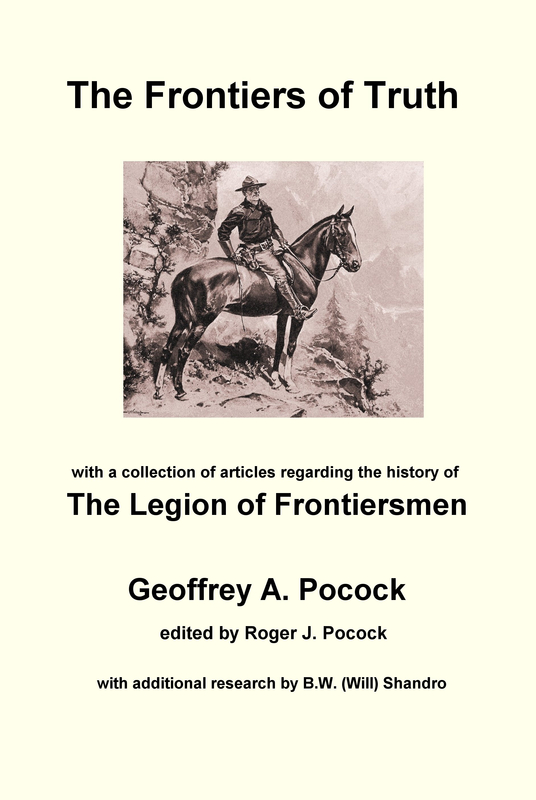 This entry was posted in Frontiersmen, History, Legion of Frontiersmen, Surprising Snippets, Uncategorized and tagged Graham Hope. Bookmark the permalink.